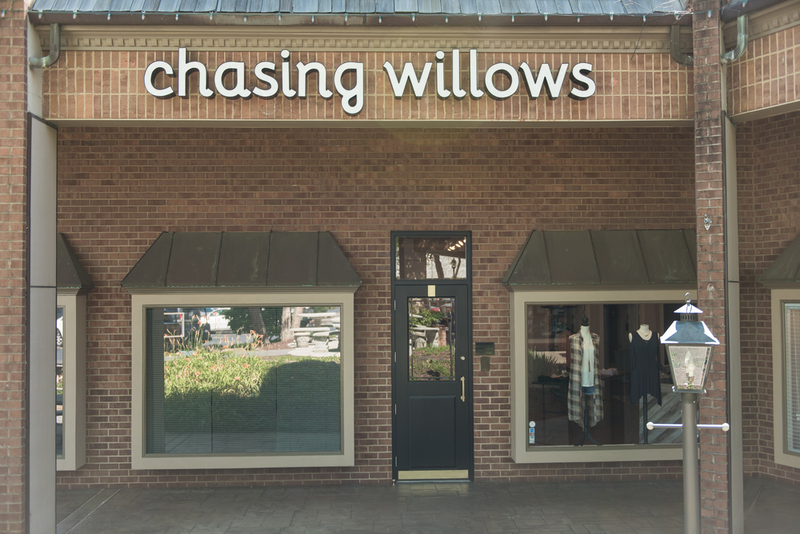 Chasing Willows is a new women's clothing boutique owned by Becca Cash in Franklin Square on Kingston Pike. After working in the retail industry for 16 years, Becca desired more unique fashion choices for her customers. They focus on carrying one-of-a-kind fashions that don’t break the bank. They also pride themselves in offering a wide variety of sizes ranging from small to 3x-large. 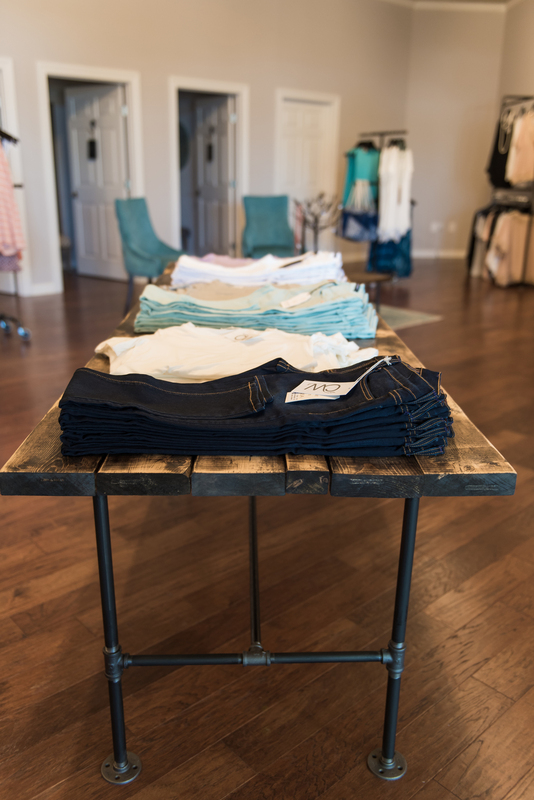 With friendly faces and great fashion expertise to help create your perfect outfit, you will leave Chasing Willows feeling beautiful every time. Their mission is to provide styling services and unique fashions at great prices. Chasing Willows features product lines from Before You Collection, Angry Rabbit Denim and more. They are also very excited to introduce new game day apparel this fall from Give Her Six! Becca Cash, owner of Chasing Willows, hails from the Tri-Cities area but has called Knoxville home for several years. Her first retail position was at a small home decor store in Kingsport where she quickly learned what it took to run a business. She continued working in retail throughout college, gaining experience in a variety of large corporate retailers. 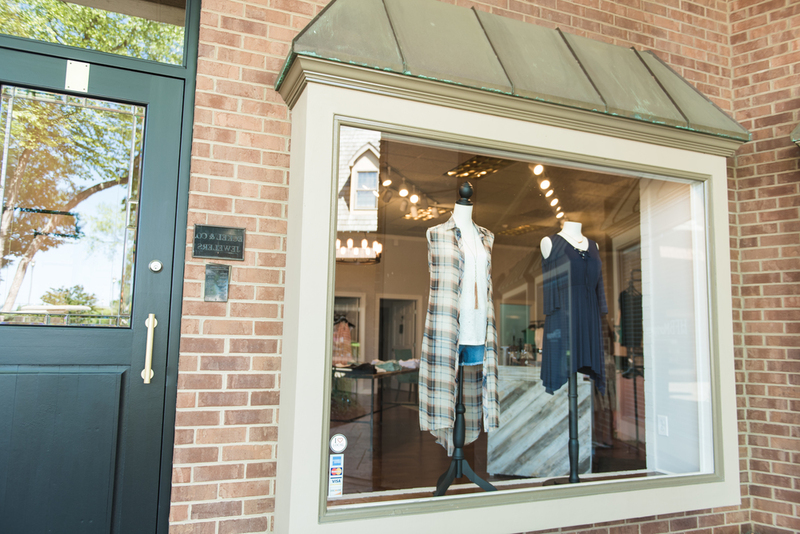 After completing her Bachelor of Arts in Psychology at Carson-Newman University she discovered that retail combined her love for helping others and fashion. Becca soon aspired to offer women a more unique style while giving herself the ability to spend more time with her husband and two boys. After being the store manager of a high end boutique for several years she yearned for more out of her career. This is when the dream of opening her own boutique began. Becca left her job in the Tri-Cities and moved her family back to Knoxville to start working on what is now Chasing Willows.